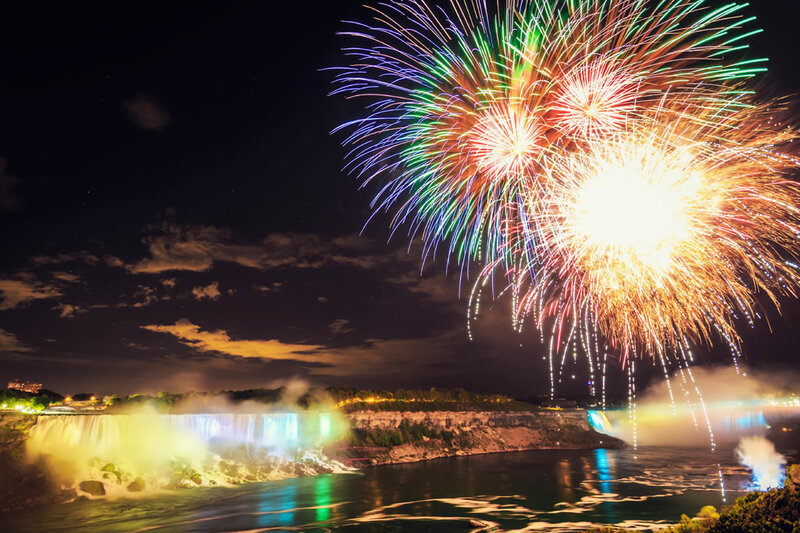 Canada’s longest running fireworks series continues this summer! 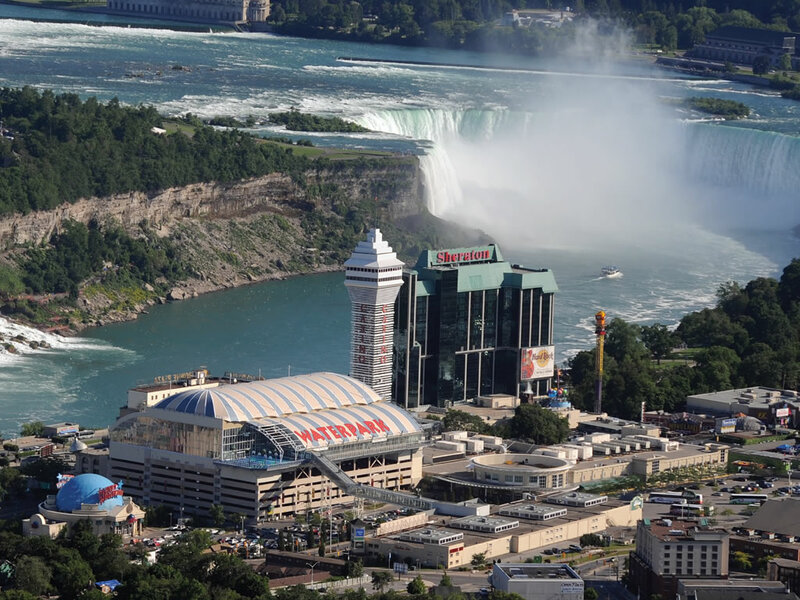 The spectacular multi-colour display lights up the sky high above the Falls starting at 10:00pm each Friday, Sunday, and Holiday from May 17-September 1, 2013 at 10:00pm. 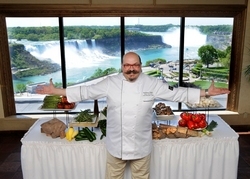 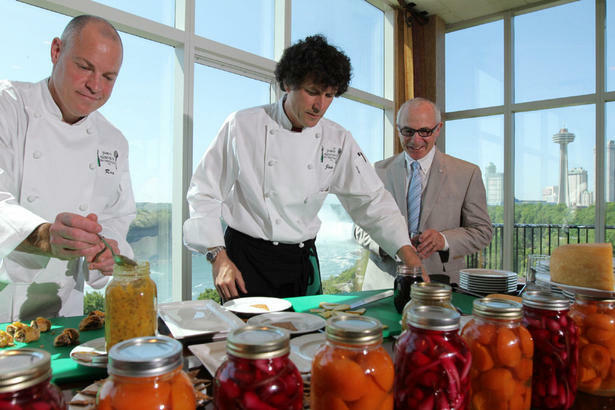 Make the experience even more special by seeing the display from a Fallsview Room at Sheraton on the Falls or Crowne Plaza Niagara Falls-Fallsview or while enjoying dinner at one of our three Fallsview Restaurants. 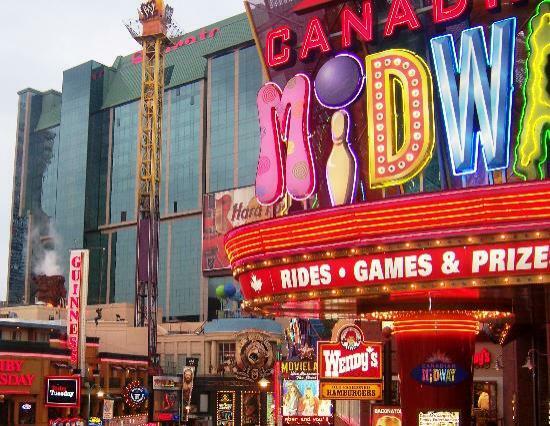 Dates and times are subject to weather conditions. Niagara’s Iconic Maid of the Mist to Open This Week! 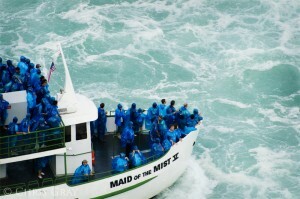 The Maid of the Mist will set out on its first trip of the season on Thursday. Thanks in part to a mild winter, the iconic Maid of the Mist will open its season three weeks earlier than last year. 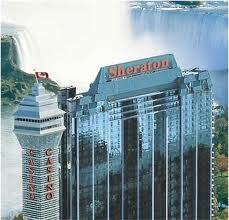 Tours will continue to carry passengers to the base of the Falls through October 24, 2012. 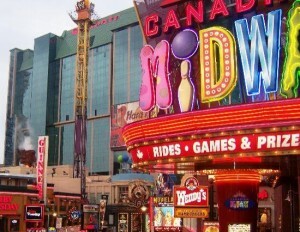 2012 marks the 166th season for the Maid, which is one of Niagara’s most fabled attractions.